Where, When, How, What, How Much! 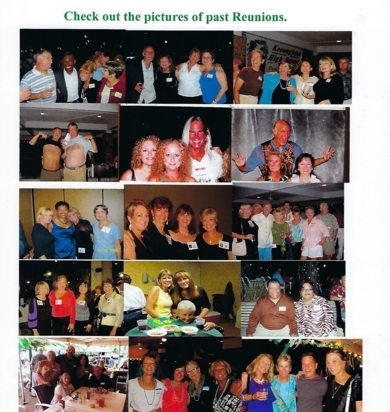 Everything You Wanted To Know About This Reunion! 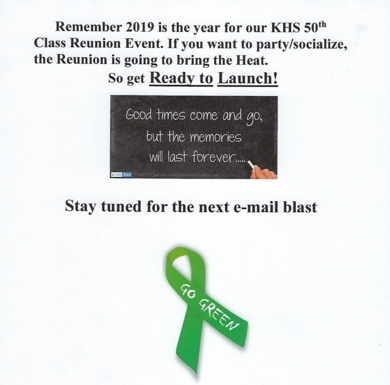 PLEASE CLICK ON THE APPROPRIATE "BUTTON" LOCATED TO THE LEFT ENTITLED "KHS REUNION PAY BY CC (CREDIT CARD)" IN ORDER TO REGISTER USING THE OPTION FOR PAYMENT BY CREDIT CARD OR CLICK ON THE "BUTTON" LOCATED ON THE LEFT ENTITLED "KHS REUNION PAY BY CHECK" IN ORDER TO VIEW THE PROCESS FOR HANDLING PAYMENT USING THAT METHOD. IF PAYMENT IS MADE BY CHECK, WE WILL HANDLE REGISTRATION FOR THE SATURDAY EVENING EVENT FOR YOU. TEACHERS AND THEIR GUESTS GET IN FREE! ATTENTION! ATTENTION! ATTENTION! PLEASE READ! 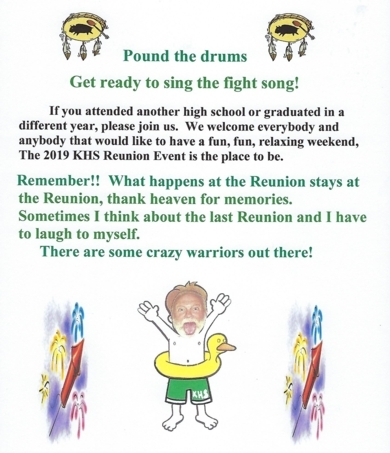 IF YOU HAVE NOT YET MADE YOUR HOTEL RESERVATIONS FOR THE KHS 50TH REUNION EVENT, IN AUGUST, PLEASE BE ADVISED THAT EFFECTIVE FEBRUARY 1st, 2019, THE HOTEL ROOM RESERVATION PROCESS HAS CHANGED. *Please Note: For those who have already completed their Hotel Room Reservation, prior to this date, no action is required, your reservation continues to be valid. If for any reason you have a concern you may email us and we will check our Room Reservation Listing, furnished to us close of business on Thursday, January 31st, 2019 or contact the Hotel, at 1-757-727-9700 to confirm. 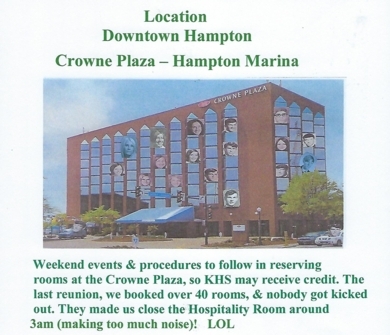 The Crowne Plaza Hampton Marina Hotel has experienced a name change and along with that have come changes to some of their systems. 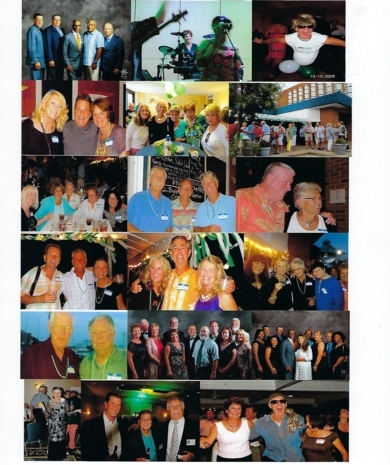 Contact the HAMPTON MARINA HOTEL directly at 1-757-727-9700. This will connect you to the hotel front desk. 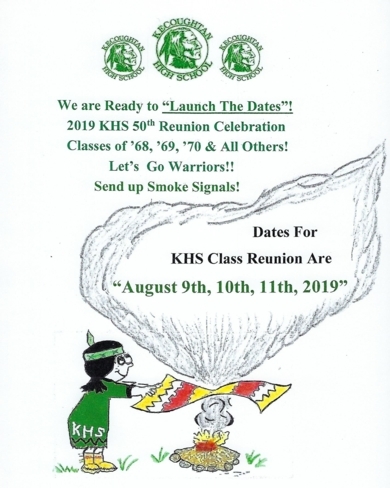 Request your room under our KHS 50th Reunion Event Room Block associated with the dates of Friday, August 9th, Saturday, August 10th, out on Sunday, August 11th, 2019. Negotiated Rate of $139.00 plus taxes with a 2 night stay. Please direct any questions/concerns to us (Bonnie or Alley) using this phoebus210@gmail.com or maddog6@cox.net.